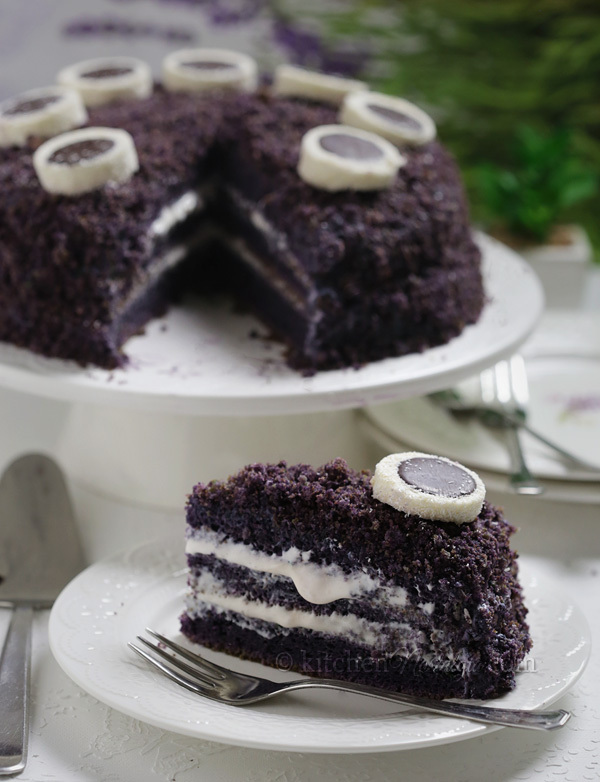 Ube Cake – unusual purple chiffon cake made with ube (Filipino name for purple yam/sweet potato) and coconut. 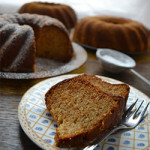 This cake recipe was on my to-do list for over 6 years. The reason I didn’t make it sooner is because I couldn’t find truly purple sweet potatoes / yams. 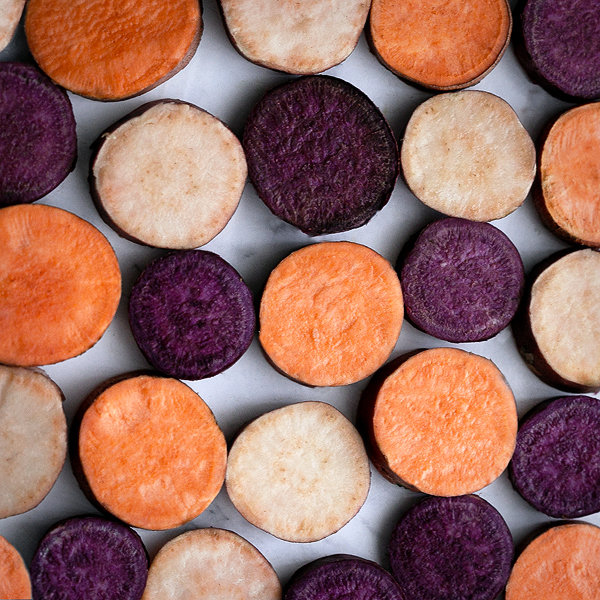 On more occasions I would buy sweet potatoes with purple skin, but when I peeled them it turned out their flash was white. They tasted like chestnuts, were very sweet and suitable for desserts, but they did not have that deep purple color necessary for “ube” desserts. 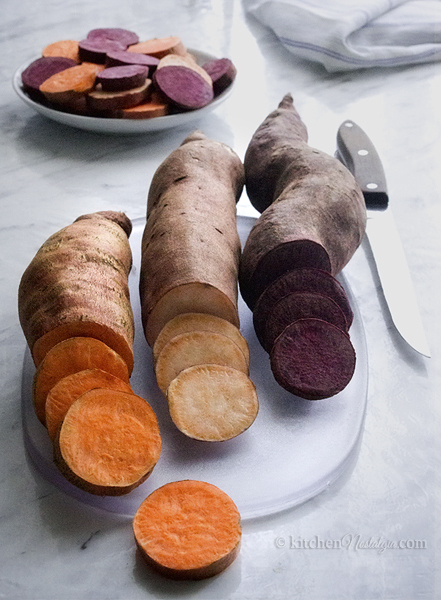 When I finally saw purple yams in my shop a few days ago I knew immediately what I’m going to use them for. 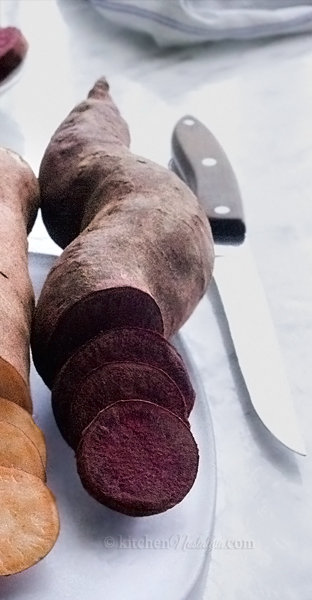 In the Philippines, purple yam (Dioscorea alata) is known as ube and is used used in a variety of desserts like cakes, ice cream, Swiss rolls, tarts, cookies, and other pastries. 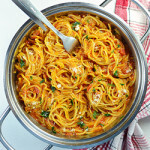 I first found the recipe on lindyscakes.co.uk, but I made some changes to it. 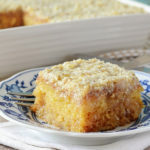 The original cake is filled with macapuno – coconut preserves. Since it is not sold in our shops, I had to come up with some other way of doing it. I decided to make a filling/icing with mascarpone cheese and coconut milk. It is lighter then buttercream frosting, but still has slight taste of coconut like macapuno. 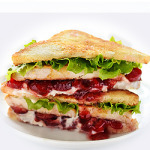 In case you dislike coconut taste, you can use whipping cream instead of coconut milk. 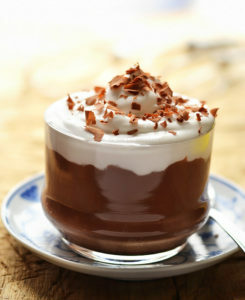 If you didn’t know, coconut milk can be whipped into cream in the same way as whipping cream. It is just necessary to chill it in the fridge for at least 8 hours prior to whipping. 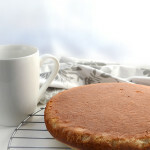 This chiffon cake is intended to be baked in 3 cake pans, 9 inch diameter. I poured 1/4 of the batter into an 8-inch iron pan and the rest into a large sheet pan. After baking, I used the iron pan as a stencil to cut out 2 more circles out of the dough. 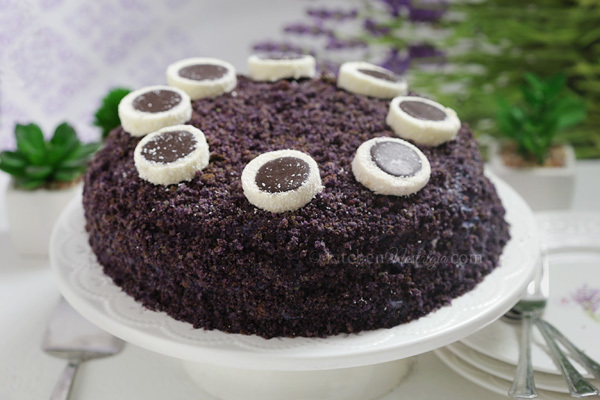 I placed remaining dough into a food processor to make purple crumbs which I used to decorate the cake together with some coconut cookies. You certainly don’t need to make this additional step. 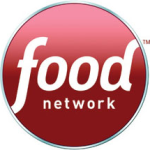 I do not use to food coloring in my recipes, except in some special occasions like red velvet cake recipes. If using powdered food coloring, I suggest you dissolve it in liquid prior to adding to flour. 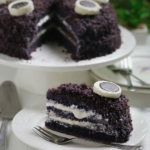 Anyway, if you like to try out new, unusual or even exotic recipes like me, maybe Ube Cake is the right thing for you. Mix 7 egg yolks with 3/4 cup caster sugar. Add mashed ube, milk, vanilla, oil and food coloring (if using). Add flour mixture and beat until smooth. Whisk egg white with lemon juice until foamy. Slowly add 3/4 cup caster sugar until stiff peaks form. Carefuly fold beaten egg whites into the batter using spoon or spatula (do not use mixer for this step). 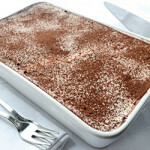 Pour the batter into 3 9-inch cake pans lined with baking paper. Bake at 175 C (350 F) for about 30 minutes. 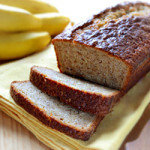 Immediately after baking, take cakes out of their pans, turn them upside down on a wire rack and let cool. ICING: Open the can of chilled coconut milk and scoop out the cream. Mix it cream with vanilla extract and a sugar until fluffy. 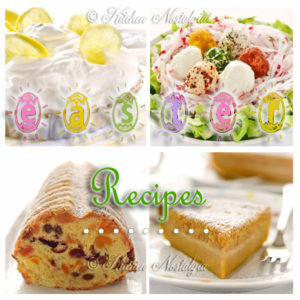 Mix in the mascarpone cheese. 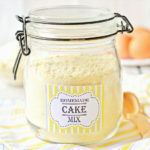 Use this mixture as both a filling and frosting for the cake. 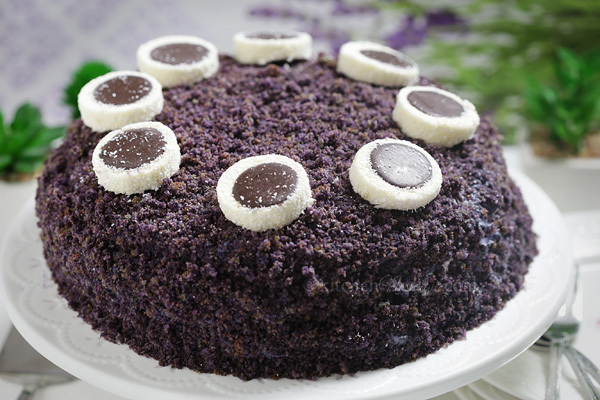 Optional step: decorate the cake with purple cake crumbs and coconut cookies.